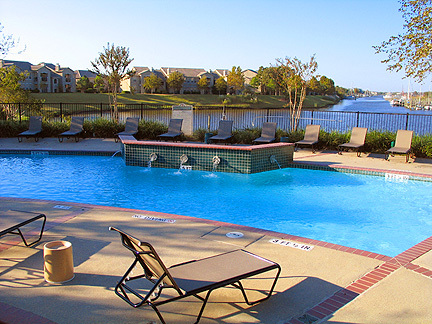 Apartments in League City, Texas...Signature Point, The Moorings, The Palms at South Shore, The Fairways at South Shore, Revallo at Tuscan Lakes and Anchorage Apartments. 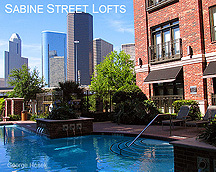 Stunning visual and informative guide to Apartment's, loft's, and High Rise living in Houston and surrounding area. Welcome to George Hosek Apartment Locator Service, a stunning visual and informative guide to Apartment, loft, and High Rise living in Houston and the surrounding area. 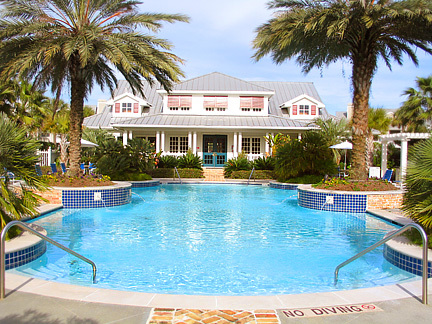 The Moorings distinguished apartment homes, for those who demand nothing less than the very best in their lives. 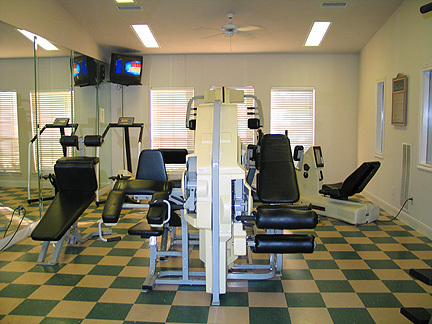 The Moorings is just minutes away from NASA, the Gulf of Mexico and great fun on the water. 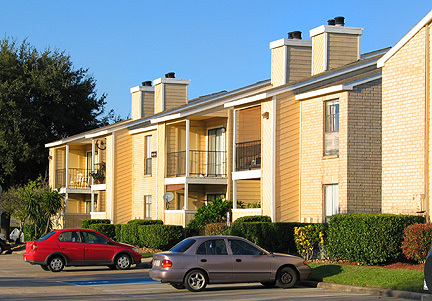 Ideally situated in prestigious South Shore Harbour, it is convenient to several shopping malls, many fine restaurants and offers easy access to Hobby Airport and the entire city of Houston via Interstate 45. 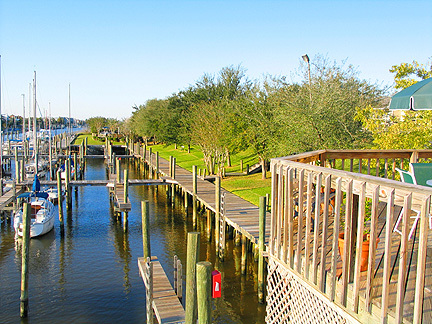 The cool waters of the marina and gentle breezes embody The Moorings, giving new meaning to luxury and privilege. 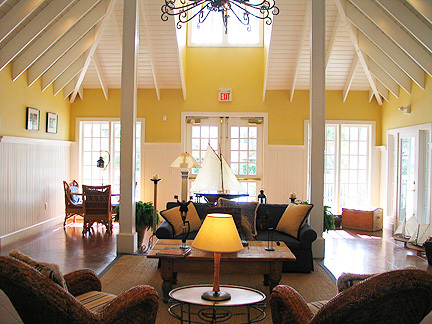 Explore living beyond excellence, indulge in elegance and sophistication at The Moorings. 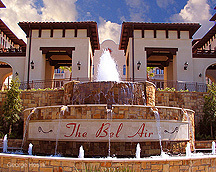 League City's newest address invites you into a world of Italian sophistication balanced with American Sensibility. 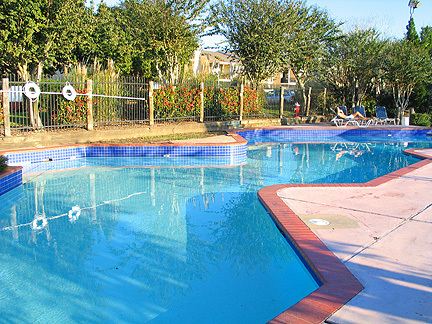 Conveniently located just east of I-45, Ravello at Tuscan Lakes provides easy access to major employers, Houston Kemah, Clear Lake and Galveston, just minutes away from great dining and shopping.